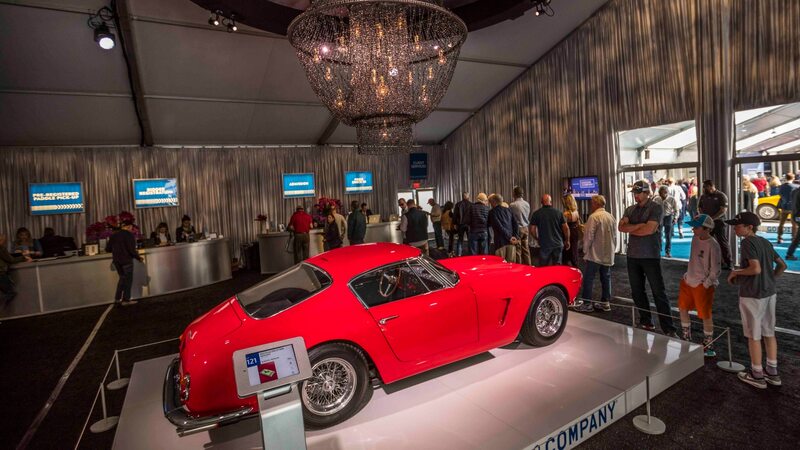 Plus the rest of Gooding's top 10 sales from Scottsdale 2019. 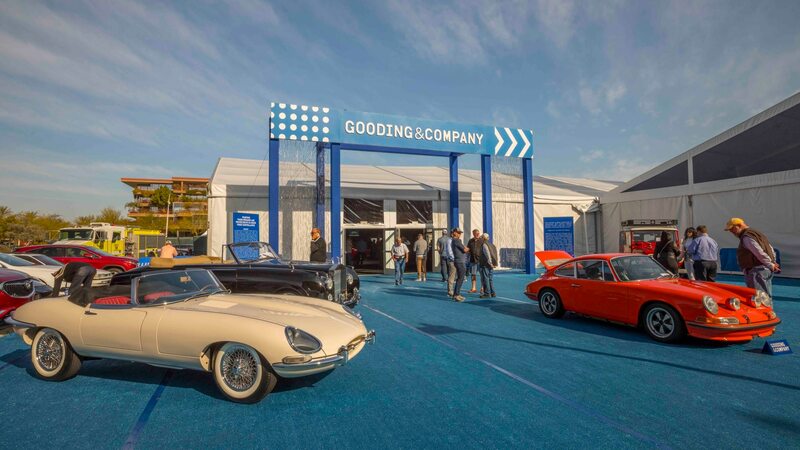 Gooding & Company beat out rivals RM Sotheby’s and Bonhams with a 2019 Scottsdale gross of $48.2 million, led by its six top-selling Ferraris. In all, Gooding sold 105 cars of 124 total, giving a sell-through rate of 85 percent, the same result it achieved in 2018 but with roughly $1 million less in total sales—a fairly insignificant difference. 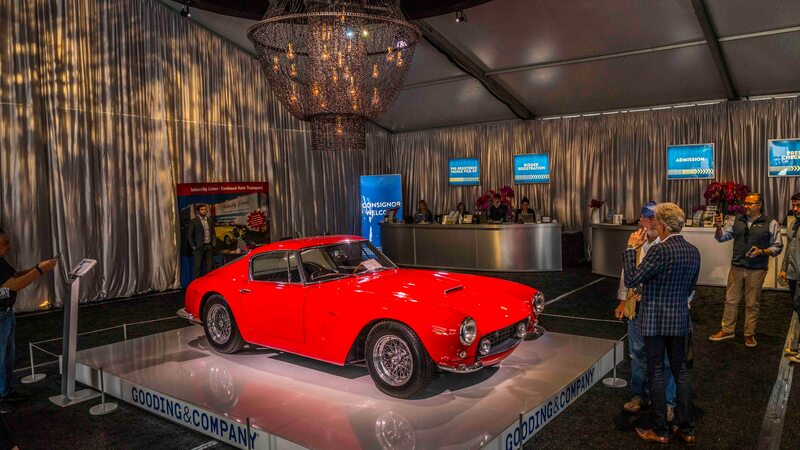 The top seller on the day was the much-heralded 1963 Ferrari 250 GT SWB at $7,595,000. The steel-bodied, dual-purpose street and track car is one of just 166 built and one of just 77 second-series cars trimmed to roadgoing spec. The winning bid was right in the middle of Gooding’s presale estimate. The runner-up was a 1958 Ferrari 250 GT TdF, so nicknamed for its three consecutive Tour de France race wins in the 1950s. Considered to be one of the easiest 1950s GT racers to drive (as well as one of the most successful) the TdF nomenclature was in recent years imparted to a special edition Ferrari F12. This car is one of 36 single-louver examples built and sold for $5,890,000, toward the lower end of its estimate. 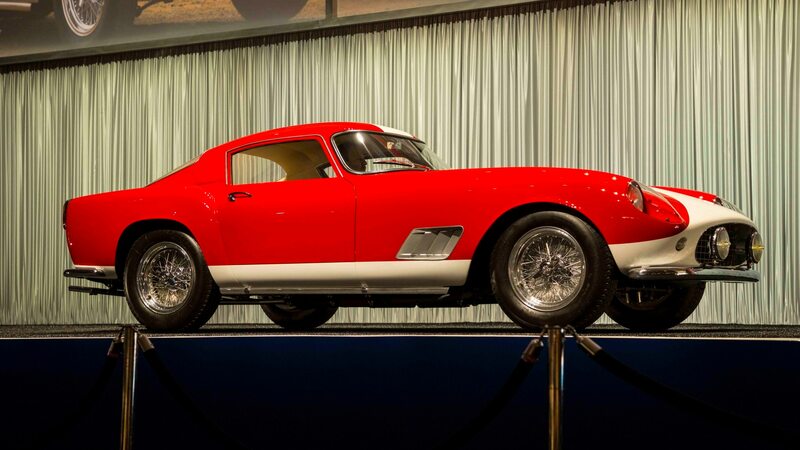 A 1953 Ferrari 250 MM Spider Series II sold for $5,395,000, rounding out the all-Ferrari top three. One of Gooding & Company’s star cars, the 1964 Ferrari 275 GTB prototype, failed to sell at a high bid of $4.75 million. The car was the first 275 GTB built by Scaglietti and competed in the 1966 Monte Carlo rally, yet for all its striking Fly Yellow paint and rally lighting, it failed to sell against an estimate of $6 to $8 million. 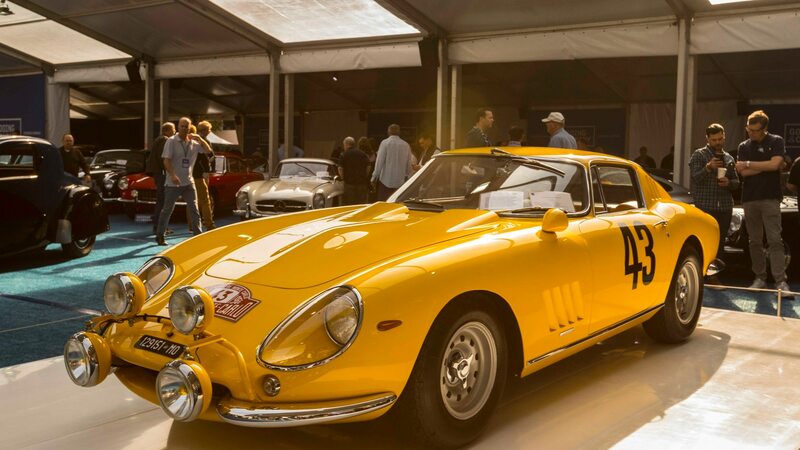 Given many standard production 275 GTBs sit in the $2 to $3 million range, it appears no bidders found this car’s special history worth the extra cash the seller expected.